InterConnect unites highly qualified professionals. These are experts with deep knowledge of the needs and trends in the market of voice traffic. Hundreds of successful commercial projects are part of our company’s success. InterConnect monitors the quality of the entire team work. Improving the skills of our employees, we are strengthening our position at the market. Our team takes an active part in all the annual international conferences. Experience and creativity of our employees enable us to provide our partners and customers with quality service, to find better ways of collaboration and implementation new ideas into life. 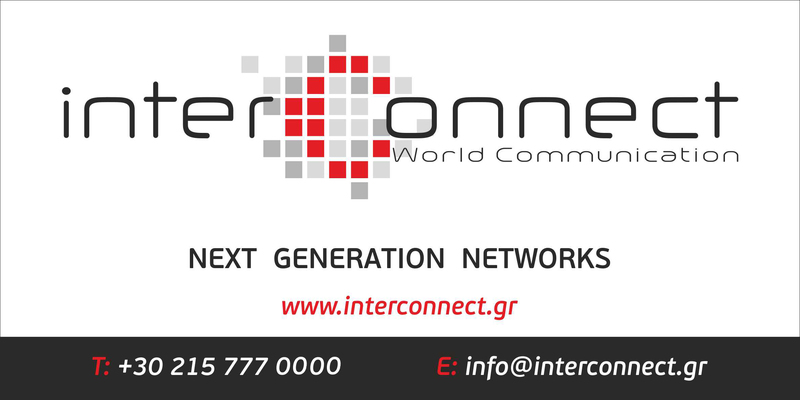 InterConnect Company – it is high international standards at the right price; always satisfied Customers and Partners. We are constantly working on improving value for money of our telecommunication services. We deliver integrated, scalable and robust solutions with the optimal cost/performance ratio.